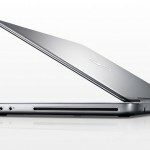 Dell has finally officially announced their latest ultra thin notebook that we have been hearing about over the last couple of weeks, the Dell XPS 15z, and according to Dell it is one of the thinnest and lightest 15 inch laptops available. 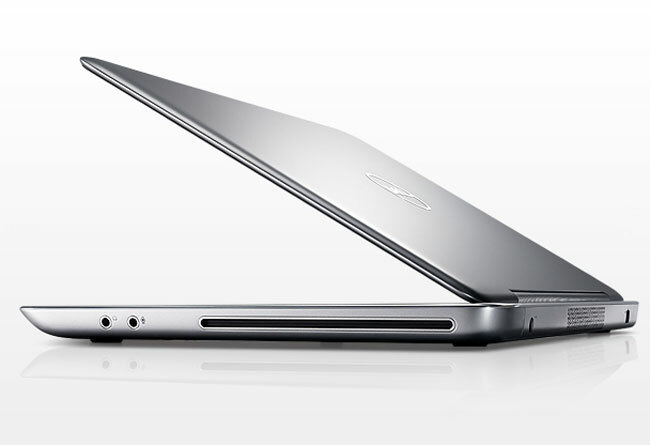 The Dell XPS 15z measures 0.97 inches at its thickest point and the casing is made from anodized aluminum and magnesium alloy, and it weighs in at 5.54 pounds. 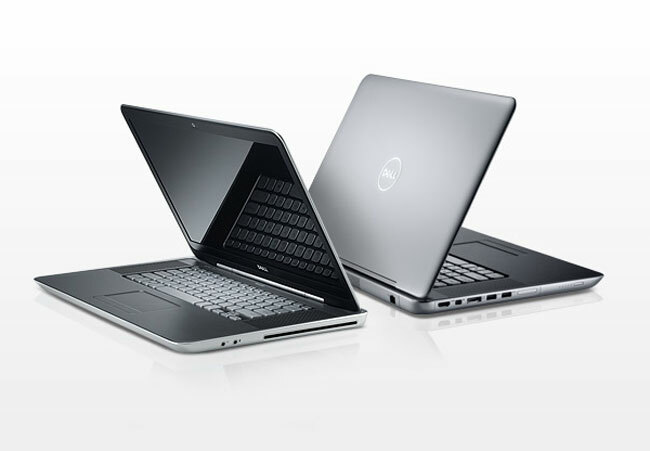 Specifications wise, the Dell XPS 15z features a 15.6 inch Full HD display with a resolution of 1920 x 1080, which means it can handle full HD video in 1080p, processing is provided by a range of Intel’s Sandy Bridge Core i5 and Core i7 processor, and there is also NVIDIA GeForce GT 525M graphics with either 1GB or 2GB of RAM. 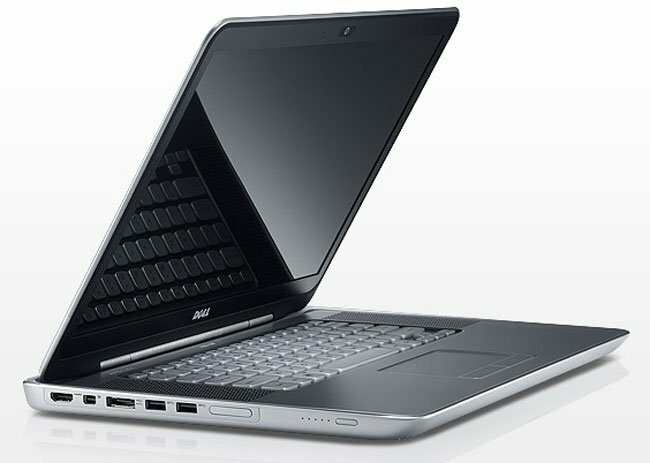 Other specifications include 4GB of RAM as standard with the option to upgrade to 8GB of RAM, plus HD audio, up to 750GB of hard drive storage, two USB 3.0 ports, HDMI, and a DVD re-writer. 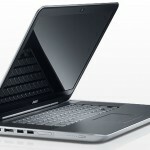 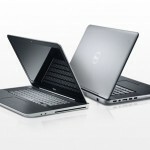 Prices start at £899 in the UK and $999 in the US, you can find out more details over at Dell.